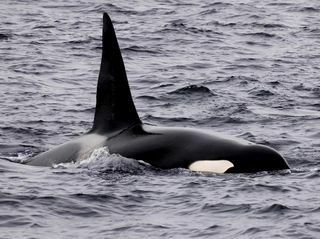 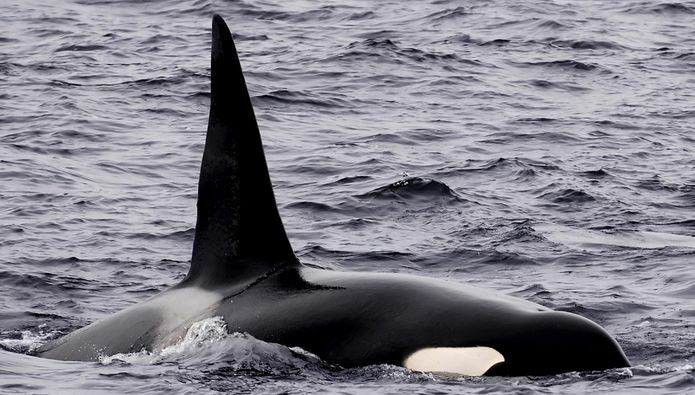 Research from Monterey Bay Aquarium and partner institutions finds that great white sharks will immediately vacate their preferred hunting ground when confronted by orcas and will not return for up to a year. 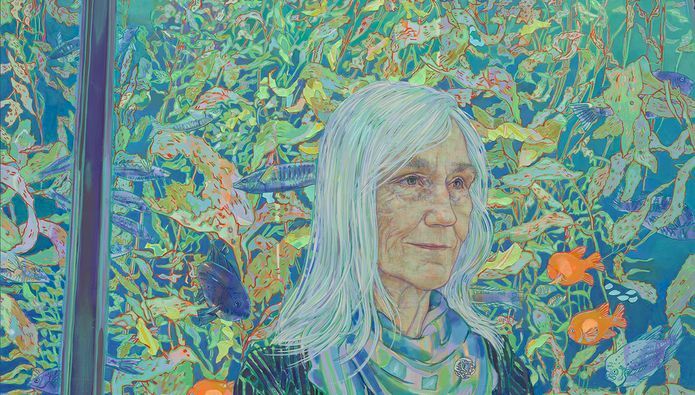 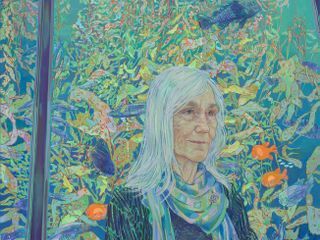 The Smithsonian’s National Portrait Gallery has announced the premiere of a newly commissioned painting of Julie Packard, a leading figure in science and ocean conservation and the executive director of the Monterey Bay Aquarium, that will be displayed April 2019 through November 2020. 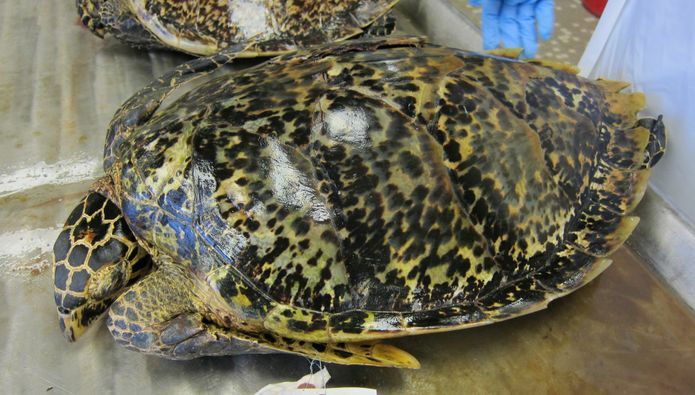 Monterey Bay Aquarium research finds that historical tortoiseshell trade routes may have established the groundwork for modern illegal, unreported and unregulated (IUU) fishing and concludes that the tortoiseshell trade harvested nine million turtles, more than six times previous estimates.